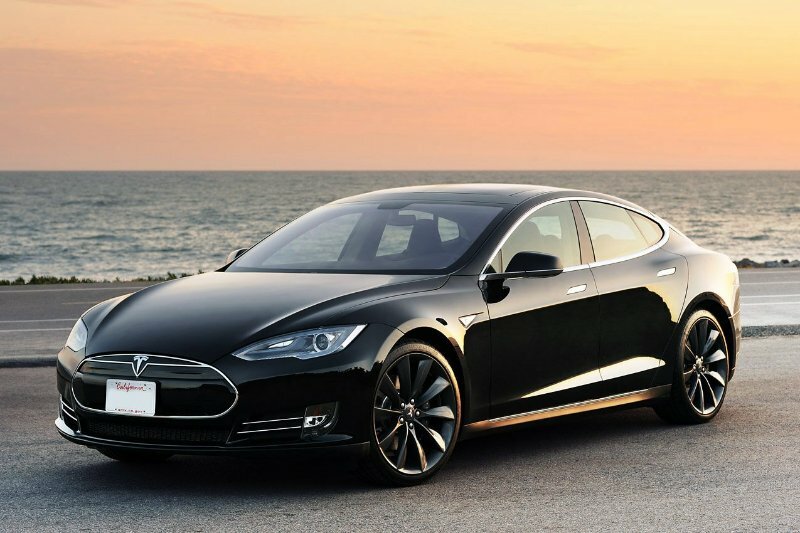 Chinese security firm Qihoo 360 yesterday announced that it has successfully hacked the Tesla Model S. The hacks were carried out at the SyScan +360 security conference in Beijing, with members of the company's IT department demonstrating the ability to remotely control the car's door locks, headlights, wipers, sunroof, and horn while it was in motion. The Beijing-based firm didn't reveal details of the hack, but reports suggest it involved cracking the six-digit code for the sedan's mobile app. The news comes a week after the conference organizers announced $10,000 in prize money for whoever was able to hack the car. The exploit has been reported to Tesla, which has vowed to investigate any vulnerabilities. Meanwhile, Qihoo 360 also offered to work with the automaker to fix the vulnerability. "While Tesla is not associated with the conference and is not a sponsor of the competition, we support the idea of providing an environment in which responsible security researchers can help identify potential vulnerabilities", the security firm said in a statement. This isn't the first time Tesla's security has been challenged. Back in April, an independent security researcher Nitesh Dhanjani published an evaluation report warning that certain vulnerabilities could leave the car open to hacks that allow a remote hacker to unlock its doors and continuously track its location. Last month, the automaker open sourced all of its patents and technology in a bid to expand adoption of electric cars.